This Weeks Cane Review: FEATURING DANZI CANE is Based in 15 Years of Experience. Unlike some of the Other Types of Cane I Began Researching This Summer that were New to Me- I have worked with Danzi Cane through the Good, the Bad, and Hyper-Pigmented. The bulk of the Danzi Cane I have worked with Through the Years has come from Miller Marketing and is processed by Danzi. Danzi Cane can have a Tendency to be GOOD HARD CANE- Great for High Notes, 1st Bassoon Orchestral Playing, and Solo Performance with Piano. Often it ends up in my Reed Box of Champions. My “Champion” Reeds for my Puchner Bassoon. Find out which are Danzi Cane in the Video! But I Can’t say that ALL DANZI CANE is GREAT. I have had Pieces that Were Soft and Ran Flat. 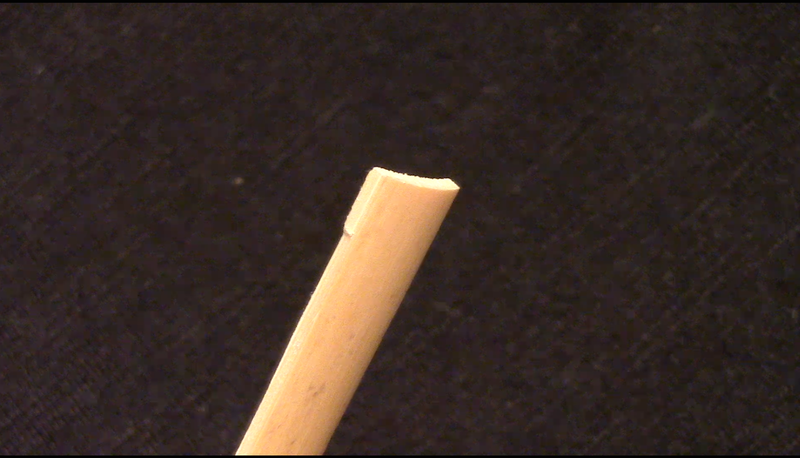 I’ve Bought Pieces That were Poorly Shaped by the Company (spine not in the center, unclean edges on the tube, etc…) Like all Types of Cane- there are Always PROS and CONS, little Mis-Steps to be Avoided to Make a Great Reed. A Piece of DANZI GSP purchased from Miller Marketing (processed by Danzi) where the tube is NOT Shaped with a Clean Edge. From My Own Personal Experiences and Sharing in My Student’s Experiences Working with Danzi Cane- I have Plenty of Tips and Tricks that I Use and Am Sharing. Hope you Enjoy My In Depth Video Detailing Working with DANZI.